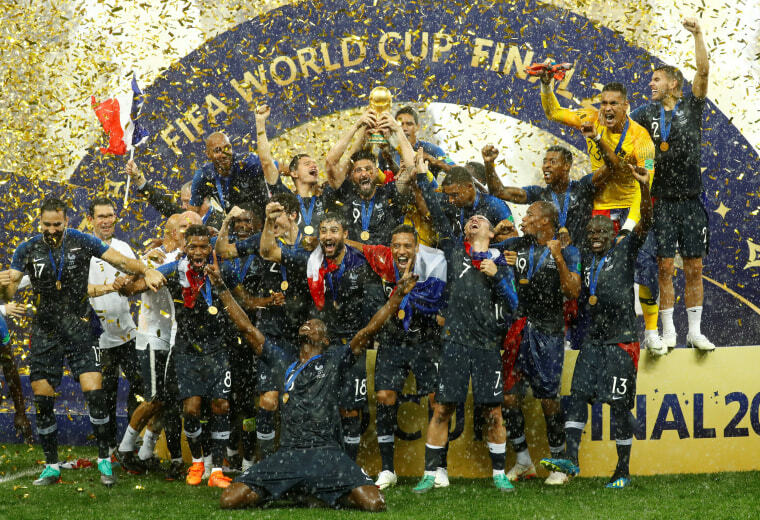 France won the World Cup on Sunday, putting an end to the month-long tournament. 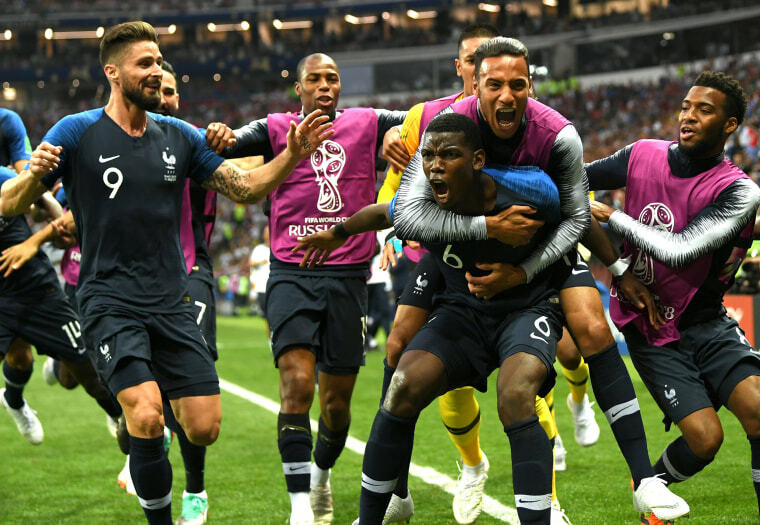 France beat Croatia, 4-2, on Sunday, July 15, in the World Cup final, the last match of more than 60 hosted by Russia. Here’s a look back at how the tournament unfolded for France to win it all. Here, France players celebrate with the trophy after winning the World Cup. 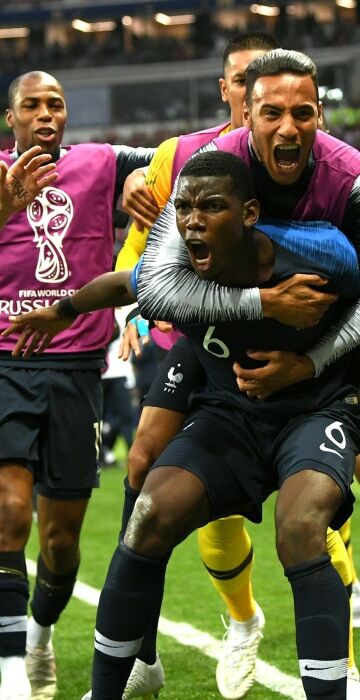 Paul Pogba celebrates with teammates after scoring France's second goal against Croatia during the World Cup final. 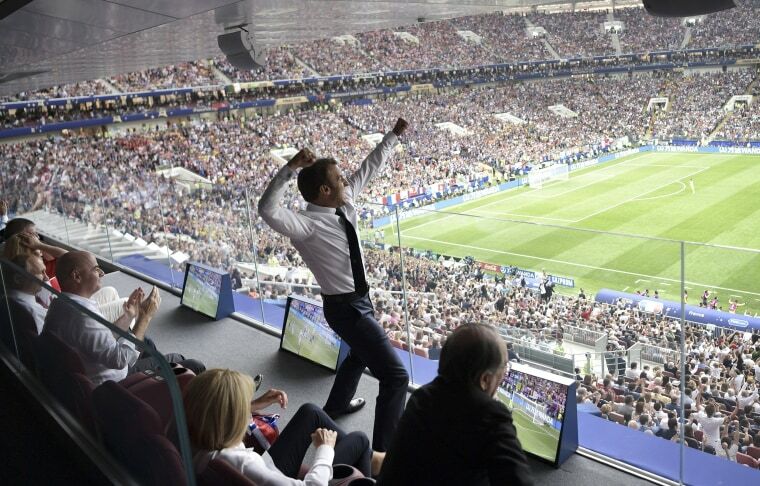 France went on to win, 4-2. 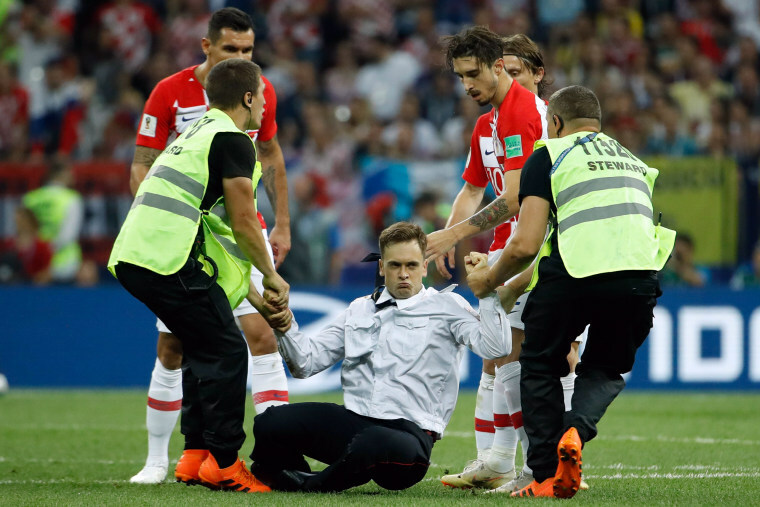 Security removes a man who charged onto the field during the World Cup final. 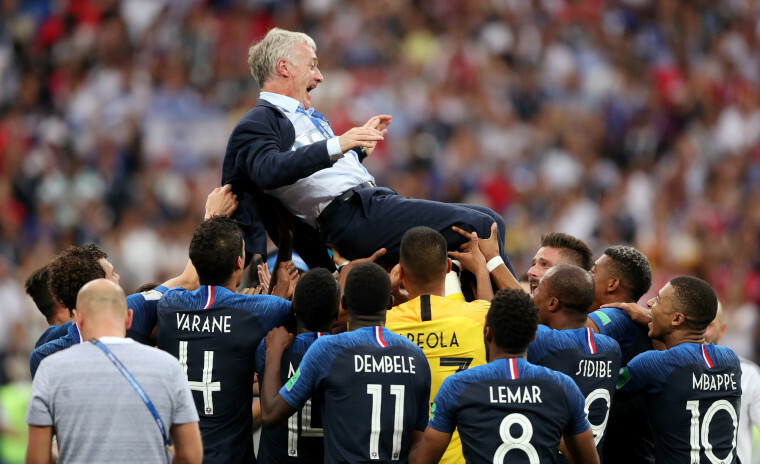 France coach Didier Deschamps is thrown in the air by players as they celebrate winning the World Cup. 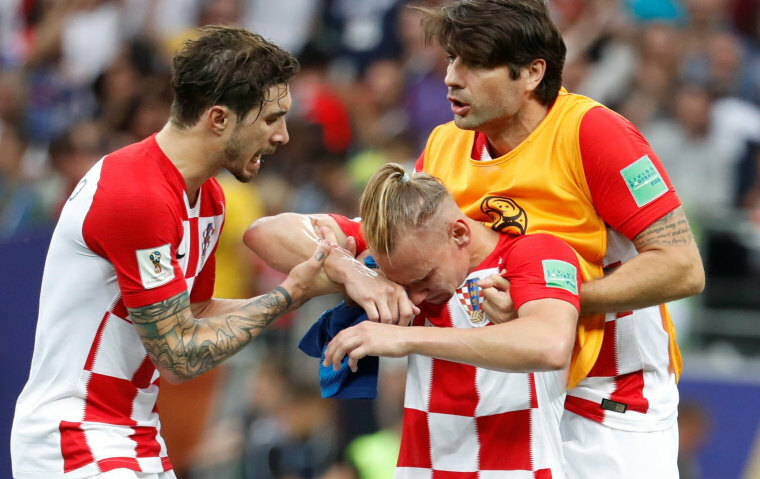 Croatia's Sime Vrsaljko, Domagoj Vida and Vedran Corluka react after losing to France in the World Cup final. 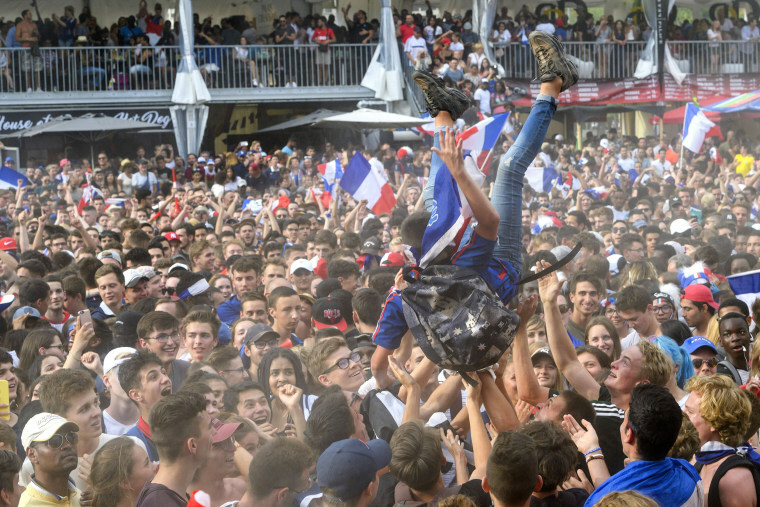 Les Bleus supporters celebrate the French victory during a public viewing of the World Cup final in Geneva, Switzerland, on July 15, 2018. 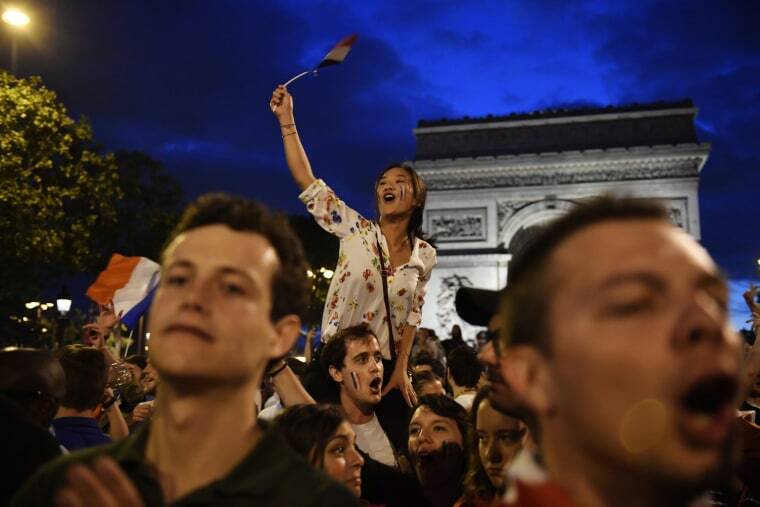 French soccer fans gather in front of the Eiffel Tower in Paris to watch the final between France and Croatia. England's Harry Maguire reacts after losing to Belgium during the third place match. 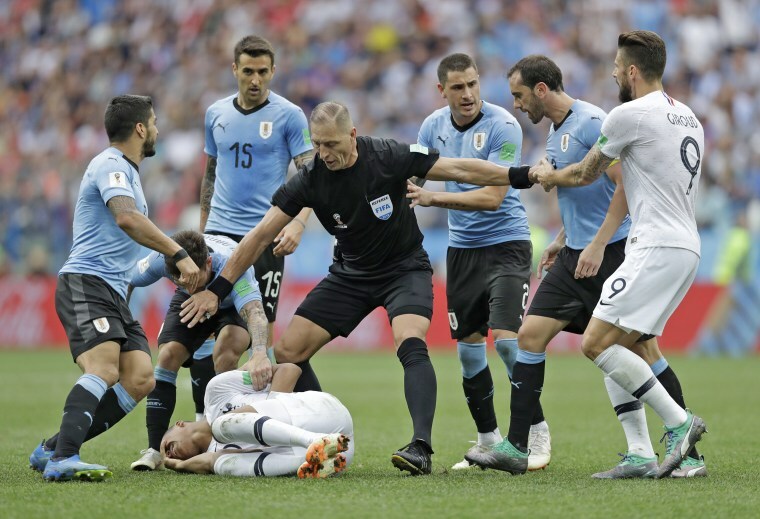 France's Kylian Mbappe lies on the field after taking a dive as Uruguay players protest that he's overreacting during the quarter-final match on July 6. 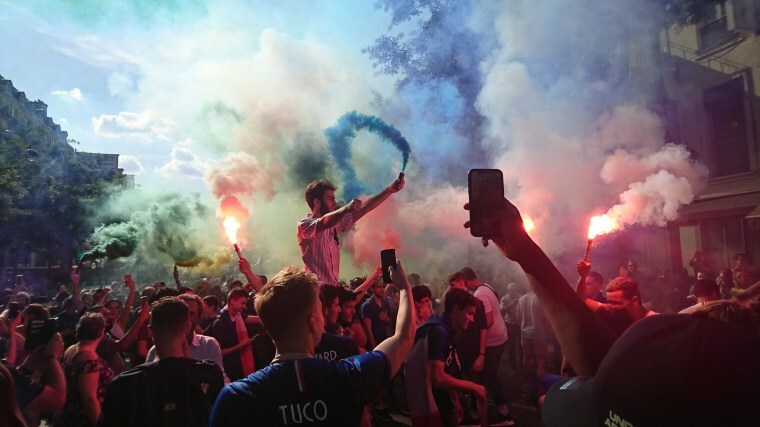 French supporters hold flares as they celebrate their team's victory on Boulevard Poissonniere in Paris on July 6. 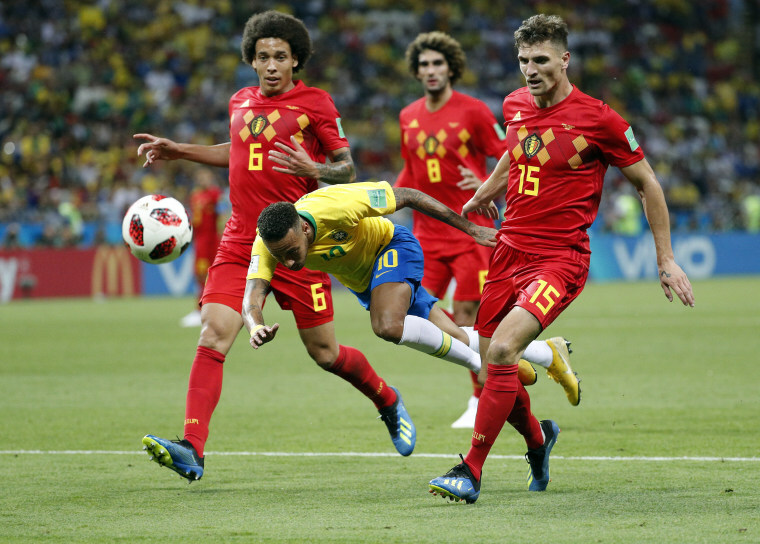 Neymar of Brazil is airborne as Thomas Meunier of Belgium, right, looks on during their quarter-final match on July 6. 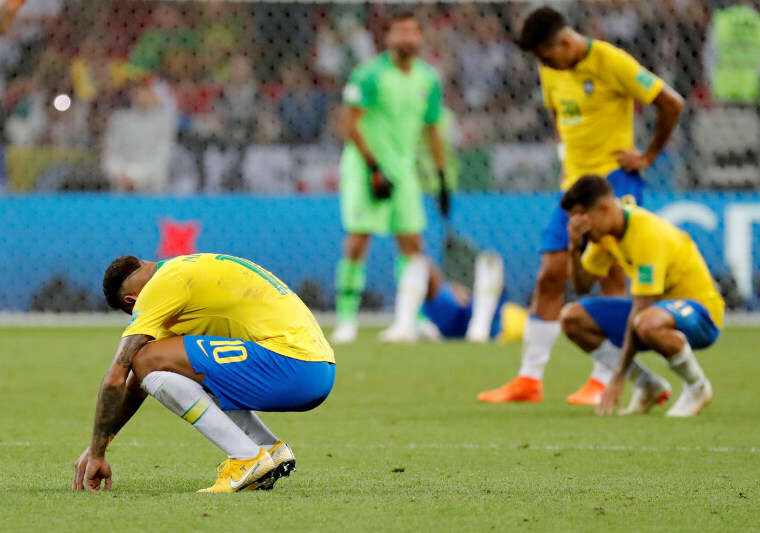 Neymar and teammates hang their heads in defeat at the end of the match. Belgium won 2-1. A ballerina at the Mikhailovsky Theatre in Saint Petersburg, Russia, watches the broadcast of the match on July 7. Croatia's Ivan Rakitic celebrates with Danijel Subasic after winning the penalty shootout. Croatia won 4-3 on penalties after tying 2-2. 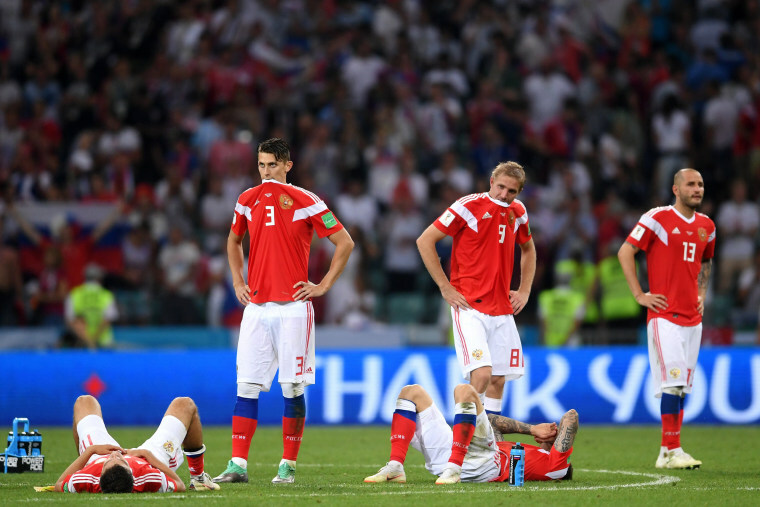 Dejected Russian players following their defeat. 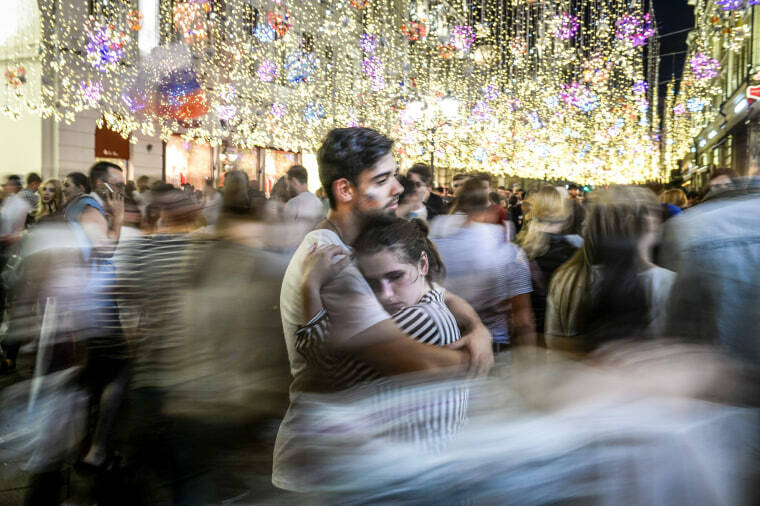 Russian fans in Moscow comfort each other after their team's defeat. 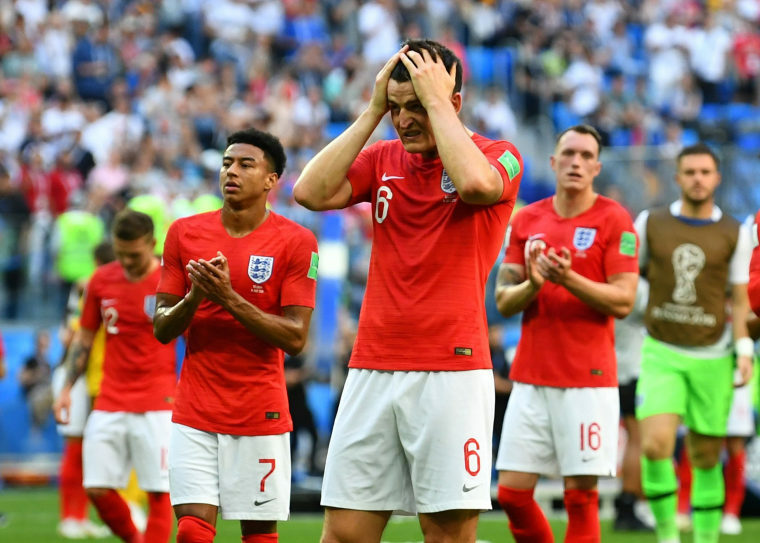 England's Harry Maguire, center, celebrates with his teammates after scoring the opening goal during the quarter-final match on July 7. 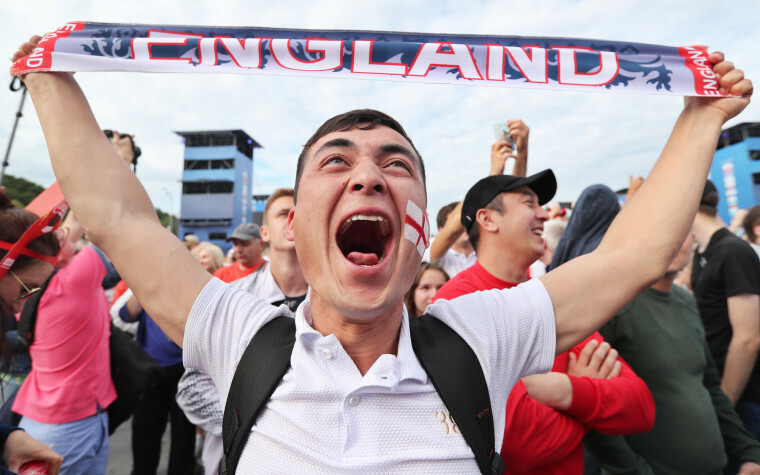 An England fan celebrates a goal at the Fan Fest in Moscow. 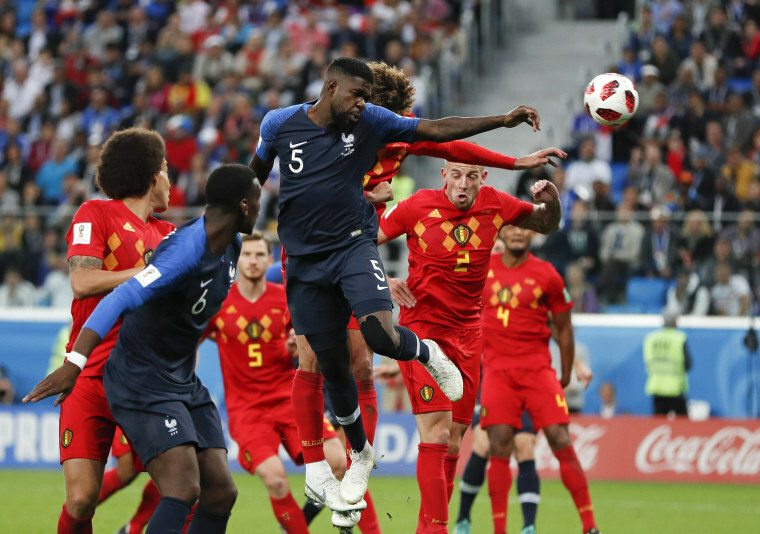 France's Samuel Umtiti, heads the ball to score the opening goal during a semi-final match on July 10. 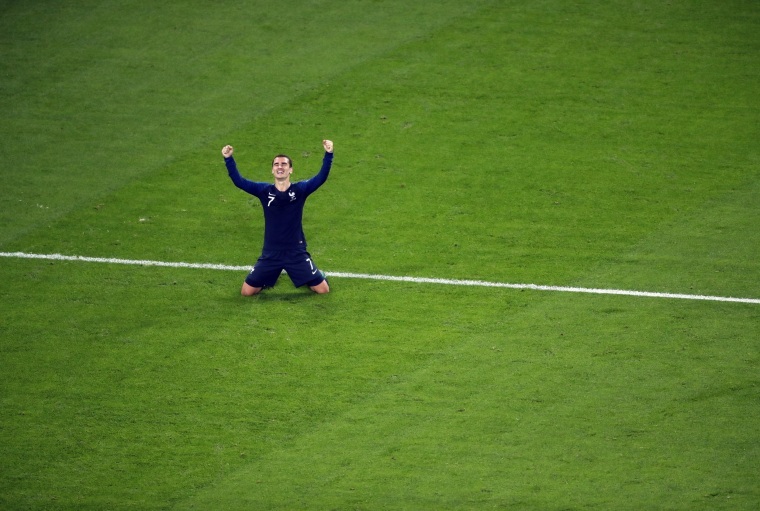 France's Antoine Griezmann celebrates his team's 1-0 victory. 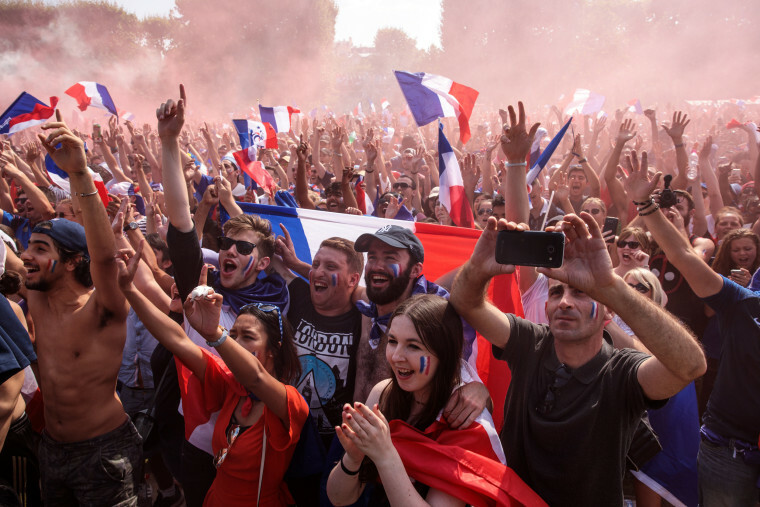 French supporters celebrate in front of the Arc de Triomphe in Paris. 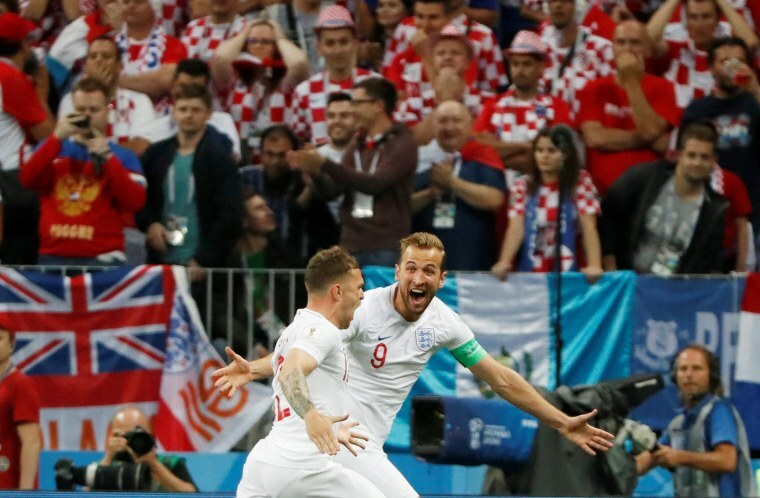 England's Kieran Trippier, left, celebrates with Harry Kane after scoring their first goal in the semi-final on July 11. 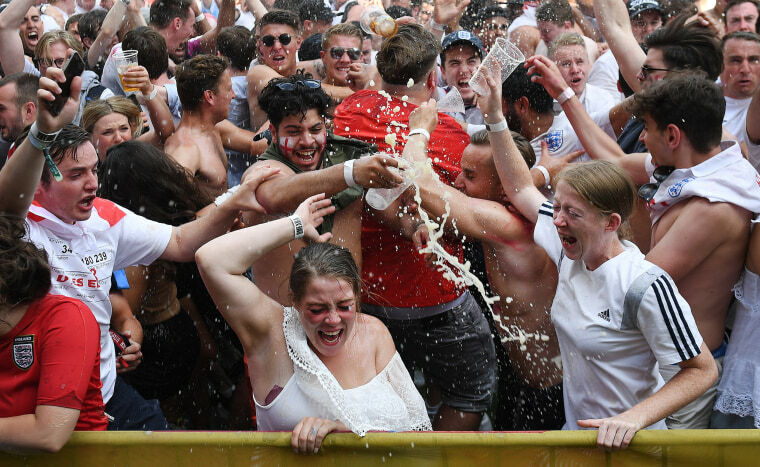 England fans at a public viewing in London celebrate after their team scored the second goal. 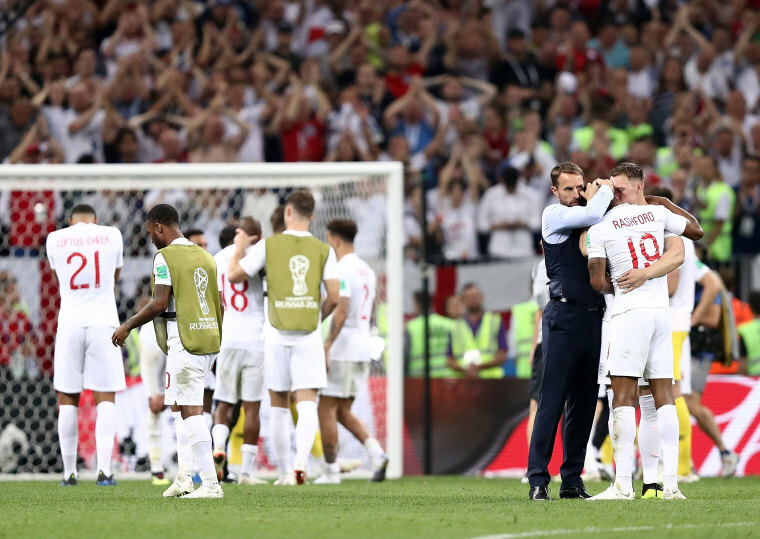 Gareth Southgate, England's manager, embraces Marcus Rashford after Croatia won 2-1 in extra time. 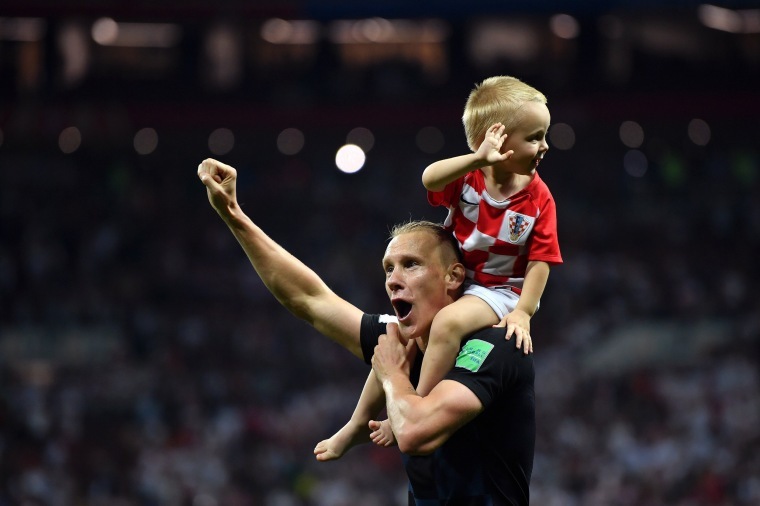 Domagoj Vida of Croatia celebrates with his son. 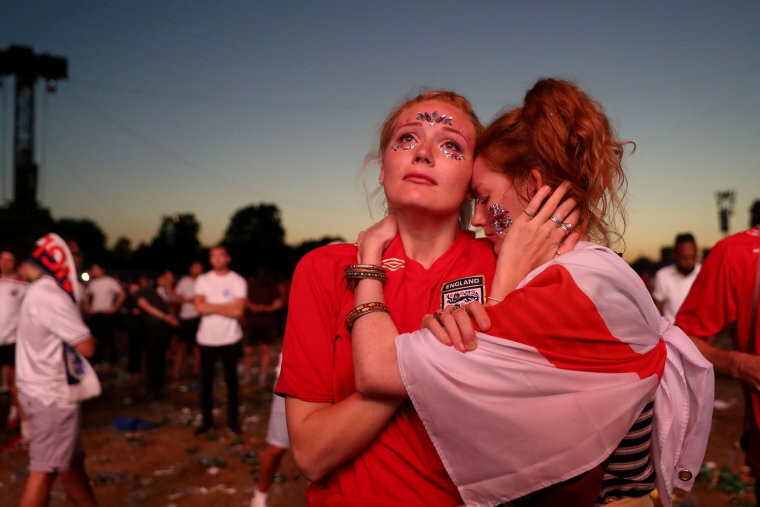 England fans comfort each other in London's Hyde Park after the match. 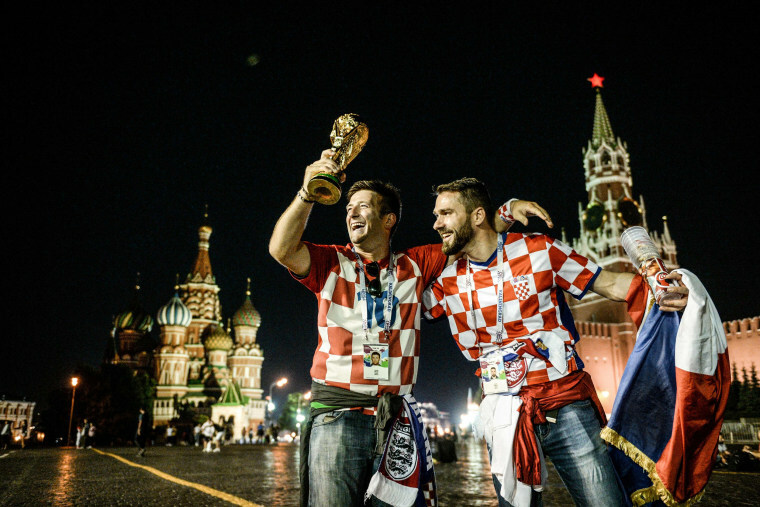 Croatia fans celebrate in Moscow's Red Square after the match.